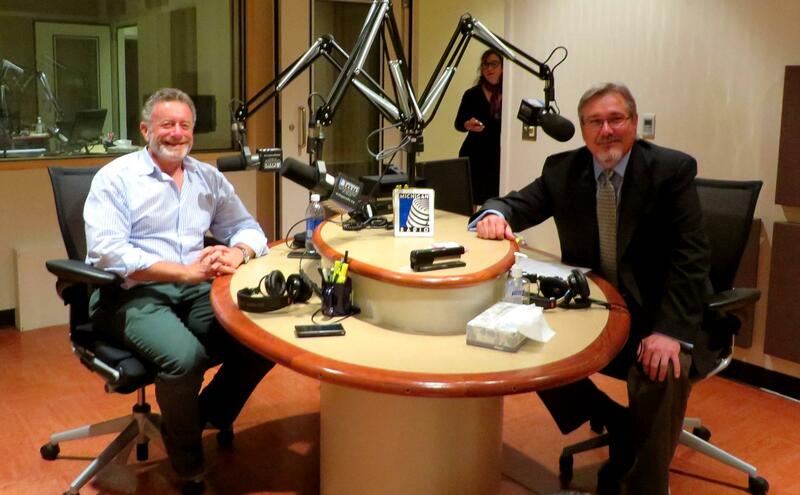 NPR’s new president Jarl Mohn visited Michigan Radio this week. He joined us on the show. Before NPR, Mohn managed MTV, VH1, E! Entertainment Television and several other media outlets. Mohn said public radio had done a great job building an audience, but he is hoping to turn that into a solid business model. Mohn worked as a radio disc jockey during the first 19 years of his career. He said his previous work with a public radio station rekindled his love for radio. “This is the only thing on the planet that I would have gone back to work for,” Mohn said. * Listen to our conversation with Jarl Mohn above. To some, that term might sound like an oxymoron straight from the writing staff of The Colbert Report. It happens to be me. Fact checking David Sedaris: Does comedy need a disclaimer? In my large Irish family, our stories get better with age. It’s not that we lie about what’s happened to us, but when we get together for holidays or family events, we usually tell the same stories and they get better every time. They start out as true of course, and the people, places and events all stay the same, but over time the funny parts get a little more funny, the dialogue a little more snappy and clever, and the reactions from onlookers a little more outrageous.